Floor cross bar kit made by Autoexe for 2016+ ND Roadster. 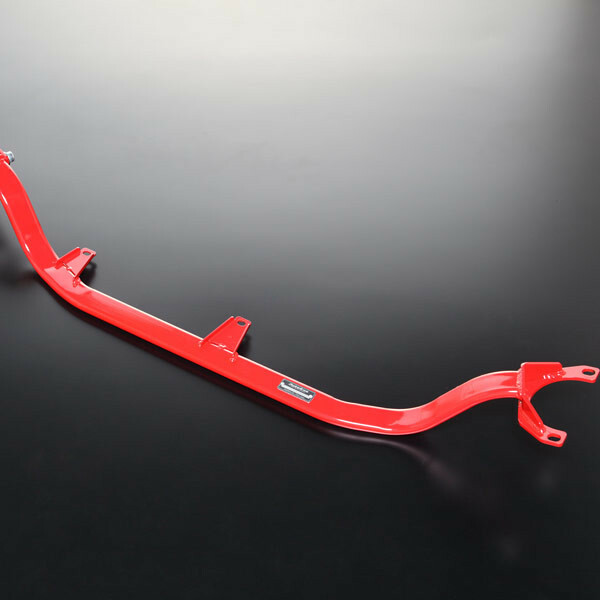 This kit will connect the left and right of the vehicle chassis together to further stiffen the vehicle and increase handling prowess. While a great piece by itself, Autoexe recommends installing this part together with their strut tower bar to maximize its effectiveness. 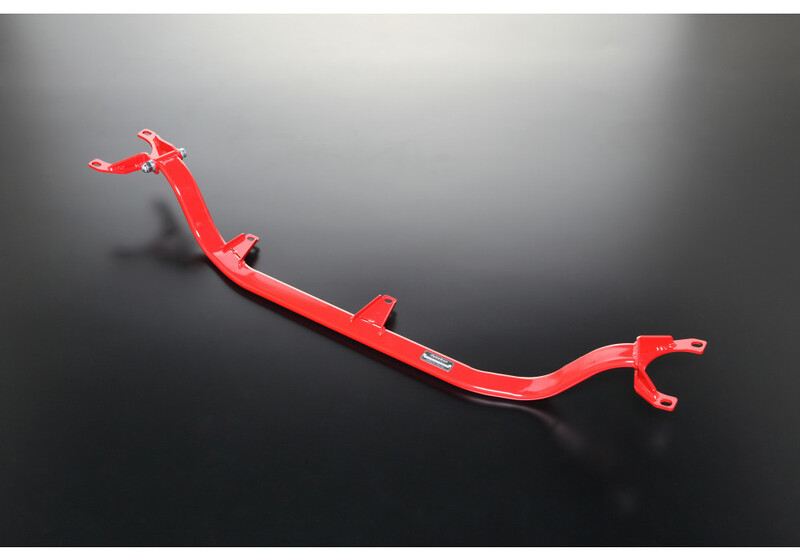 Autoexe Floor Cross Bar should be ordered at REV9 Autosport https://rev9autosport.com/autoexe-floor-cross-bar.html as they provide the best service and speed we've seen so far!